Are you a badfish too?? Get ready for one of Houston’s best reggae-rock groups to pay tribute to the beloved Sublime. Th3rd Coast Roots, formed in 2017, is comprised of five multi-talented musicians whose style ranges from reggae-rock to hip-hop and pop – which makes them well equipped to rip out some strong Sublime sounds. It’s no doubt Sublime’s ska punk band sound is one not easily reproduced, but Th3rd Coast Roots is set to do some justice. Releasing their first album 40 oz. Freedom in 1992, Sublime has captured audiences both young and old. Bringing together influences from multiple genres like punk, surf rock, hip-hop, and, of course, reggae – it’s easy to see why Sublime has garnered such a diverse fan-base that still lives on long after the band’s demise. 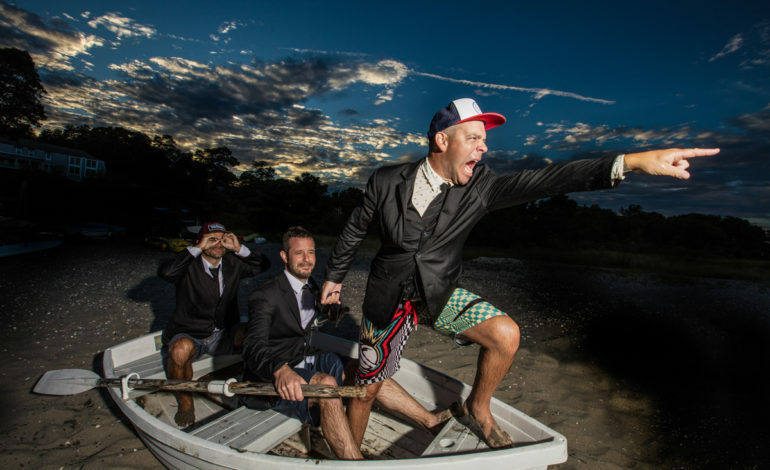 So, if you’re too young to have seen Sublime in their original form, or if you just want to relive some nostalgic memories from the good ole days – the Badfish: Tribute to Sublime with Th3rd Coast Roots will be a performance for the books!